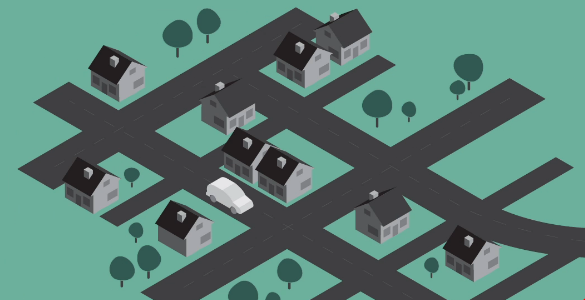 Street Bump is a crowd-sourcing project that helps residents improve their neighborhood streets. Volunteers use the Street Bump mobile app to collect road condition data while they drive. The data provides governments with real-time information to fix problems and plan long term investments.